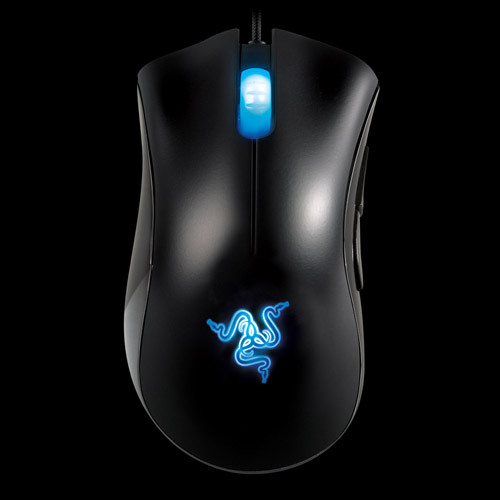 The Razer DeathAdder Left-Hand Edition is the world’s first gaming grade mouse for left-handers. 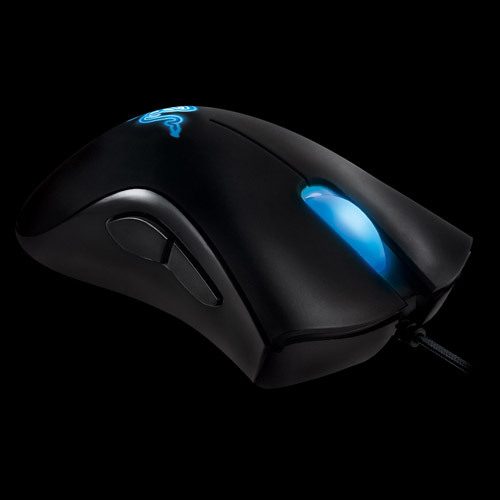 Rest assured that because it is crafted solely for you left-handers it will erase all doubt that a right handed gamer might have an edge because of the mouse he uses. 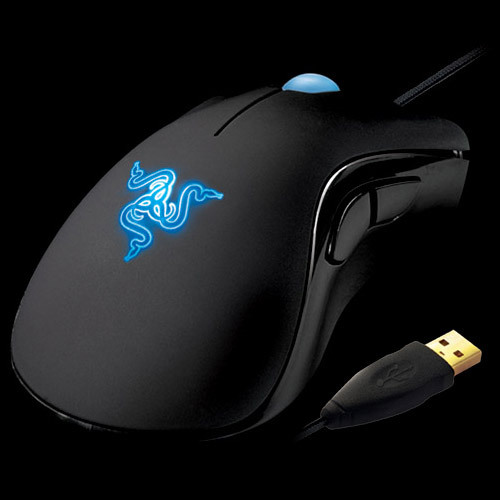 The Razer DeathAdder has been the weapon of choice for gamers seeking a combination of comfort and unbridled gaming precision for a long time. And since the difference between victory and defeat is determined in a heartbeat, nothing must slow you down. The 3500dpi Razer Precision 3.5G infrared sensor translates your every movement into frags with pinpoint accuracy. Enjoy extended gaming sessions in comfort with a mouse crafted for the elite world of competitive gaming.